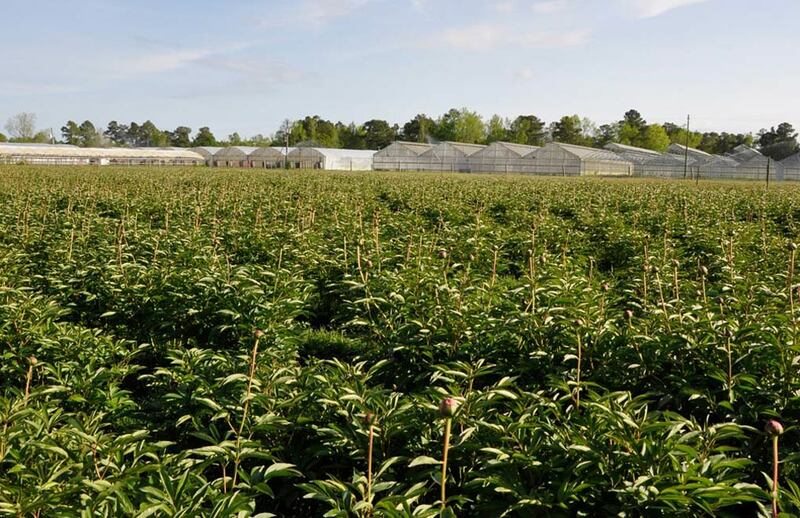 Castle Hayne Farms is located near the Cape Fear River delta in coastal southeast North Carolina. 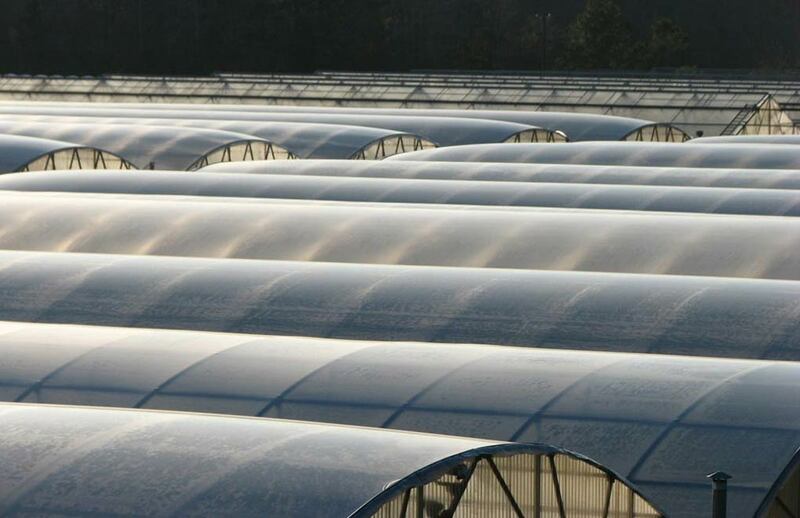 Our farm has 7 acres of climate controlled greenhouses, 2 acres of tunnels and about 30 acres of field production. 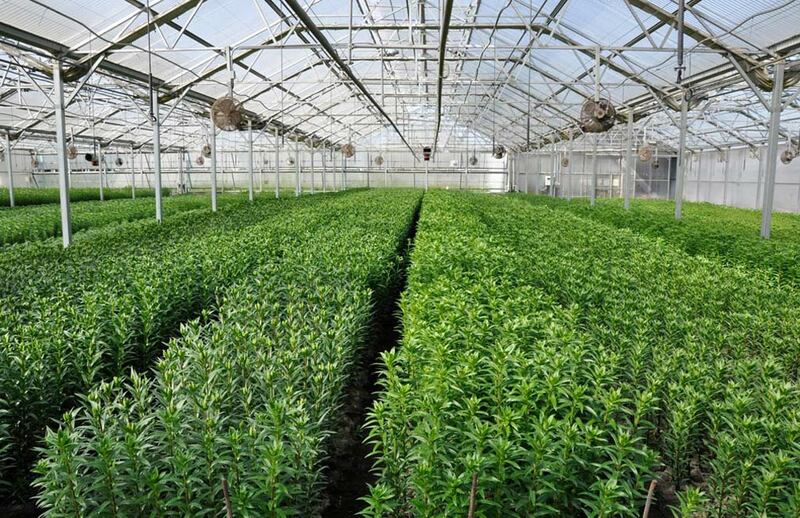 We utilize sustainable farming methods, heat with solar power and natural gas. 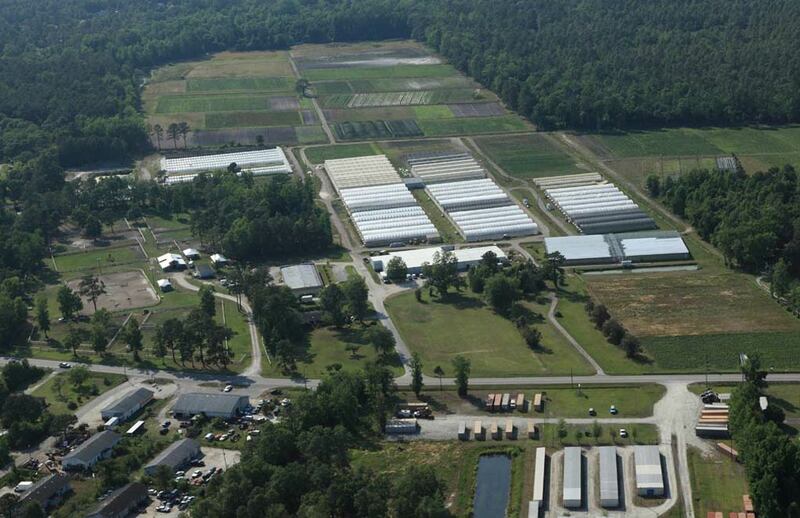 Our farm waste is composted and returned to the fields and greenhouses. All drainage water runs off to a pond where it's pumped through sand filters for irrigation. We do not use Methyl Bromide or other chemicals to sterilize our soils. All growing media is sterilized using a boiler to push steam under a tarp covering a large area. After about 3 hours the steam effectively kills off all diseases or seeds from weeds. 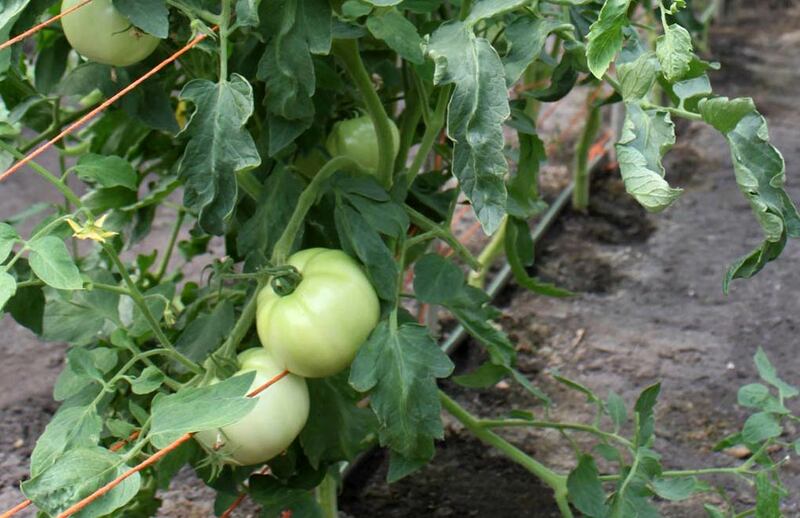 We are a sustainable farm that uses a minimum of insecticides and fungicides. For control of leaf minor and white flies, we release predatory wasps in the greenhouses that actually eat the eggs of the white fly and leaf minor effectively eradicating these pests. After our flowers are cut they need water for re-hydration, before they are chilled in the cooler. All our flowers are rehydrated with pure osmosis water and given the right amount of floral preservative to ensure a long vase life. 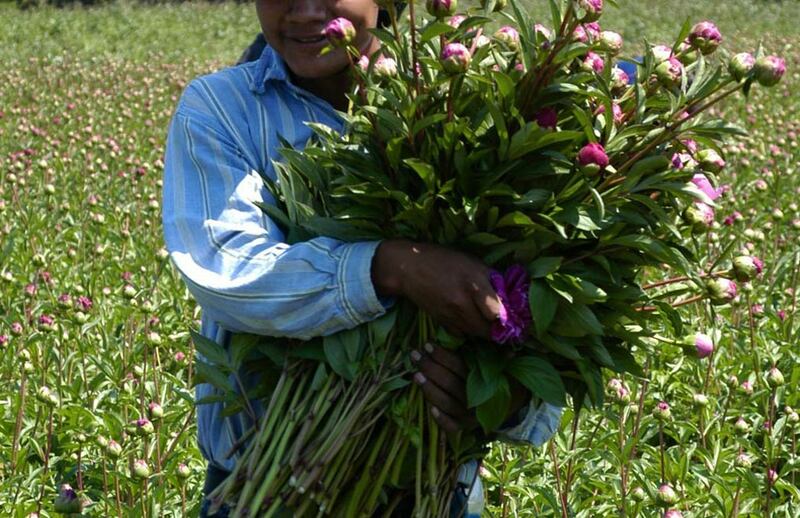 In the summer time flower sales usually slow down. We use this time of the year to produce fresh vegetables, such as cucumbers, squash, peppers and tomatoes and herbs for local markets.